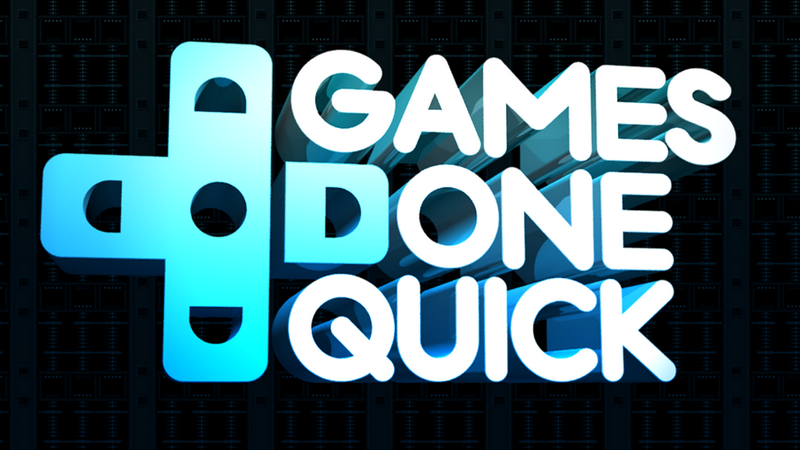 Before you spend all your money on the Steam summer sale, I’d like to remind you that Summer Games Done Quick is right around the corner. In a week from now (July 2nd - July 8th), people will speedrun all sorts of video games on a livestream for charity. The event starts at 12:30 PM EDT. You can find the schedule here, and the Twitch channel here.